Since their launch in 2004, the well loved and best selling computer simulation game Football Manager has captivated a worldwide audience, growing and developing over the years to result in a stimulating virtual football experience, available on PC/Mac, smartphone, tablet and Nintendo Switch. 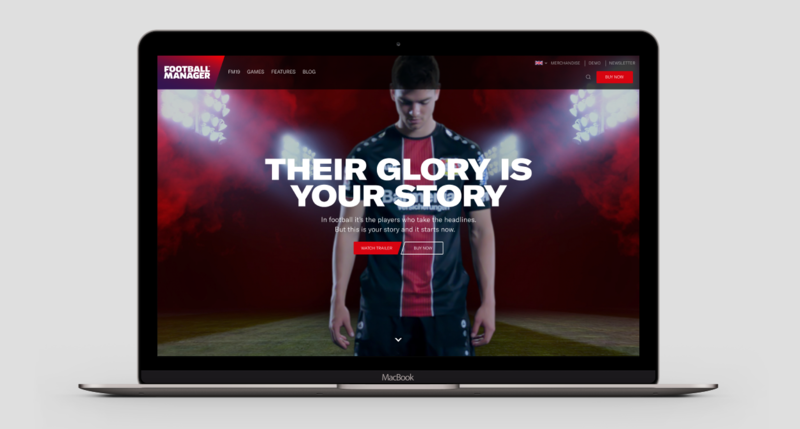 Sports Interactive, a subsidiary of the world-renowned SEGA, required their Football Manager website to be fully responsive, built on a Drupal CMS system, with definite SEO capabilities. An exceptional user experience was essential, and an easily accessible CMS for content changes. 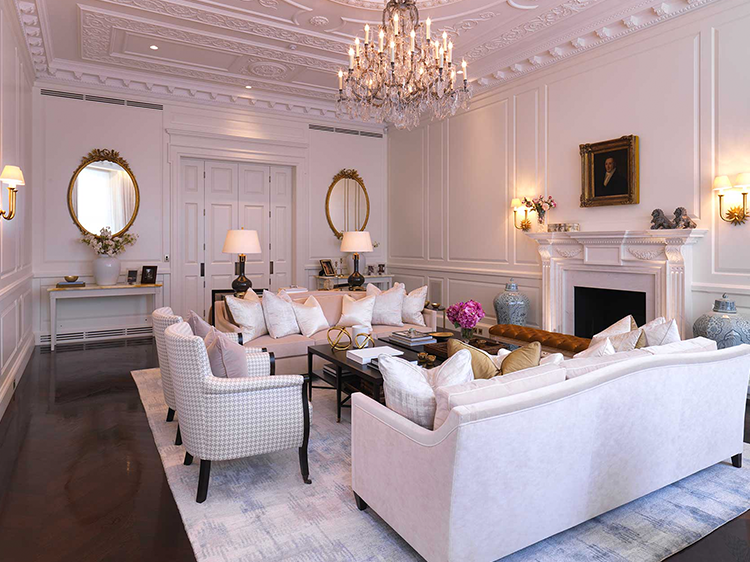 It was important to put a clear strategy in to place to improve conversion rates; this included creating a process based around the life cycle of the customer, understanding how to ensure they were able to reach relevant areas of the site with ease. It was also important to implement changes that would allow the site to run at a faster speed, improving the end users experience and SEO capabilities. From assessing the old site, it was clear that the site's usability needed to be improved, ensuring users stayed on the site for longer. Using our well-defined preproduction process, we were able to asses Football Manager’s needs and requirements, and from this develop a detailed SEO strategy in order to ensure that the site performed well within Google's organic search results. This was an extremely crucial part of the overall architecture and wire-framing process, as it helped to ensure that the site is completely search engine friendly. We have utilised various tools in order to improve page load times, whilst also using high quality assets and first person references to create an emotional response, submerging the end user in the stimulating feeling that they would look for when playing the game. Creating clear call to actions throughout the site was key to push users towards making a purchase, or learning more about the game. With multiple buttons and the use of a sticky header, we are able to consistently engage the user, no matter what stage of the site they are viewing. 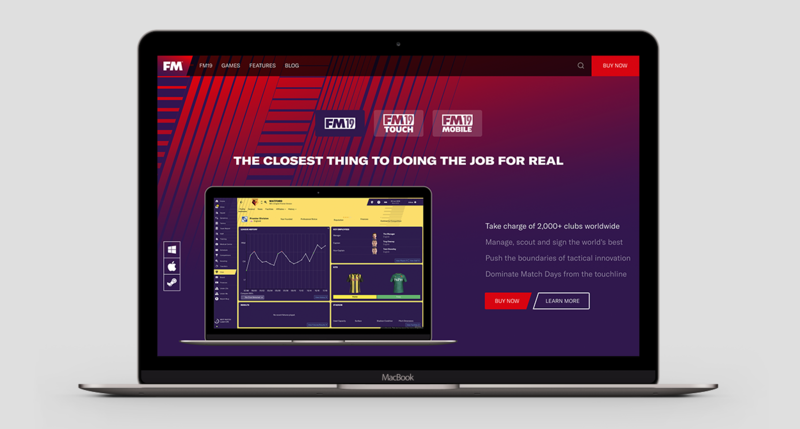 For Football Manager, simplicity and minimalism was key, whilst ensuring a modern aesthetic and fully functional site, in line with some of Football Manager’s competitors. The repetition of geometric shapes, and a bold red, purple and yellow colour scheme can be seen throughout the site. Bold, heavy typography is also used on the site, to coincide with the clean and modern aesthetic of the design, whilst also replicating the precise and methodical nature of the game. It was important to get across the key changes and features of the 2019 game quickly and concisely, in order to engage the user immediately, and allow them to see the progression the game has undergone. This can be seen through the advertisement of the games new features, such as VAR and goal line technology. 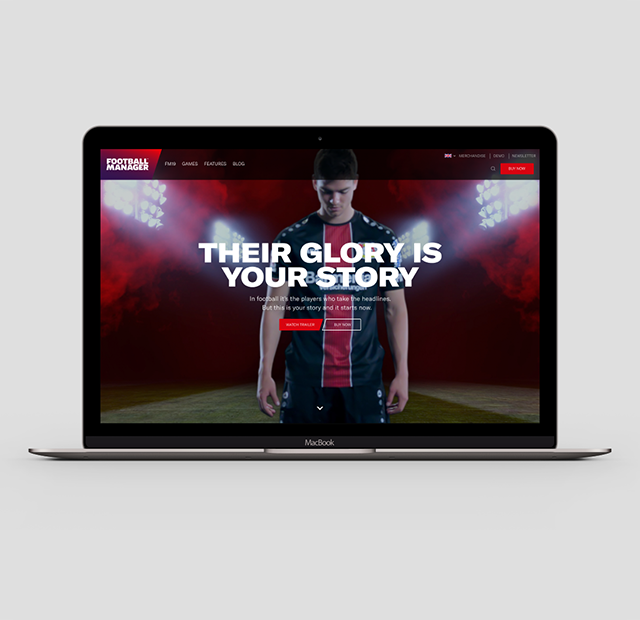 We also used video throughout the site to enhance the visibility of the game, and also utilised stills to allow the users to visualise the content included in the game. To create the new site, we used Drupal 8 CMS, which is also used by the BBC, NBC, MTV UK, and the University of Oxford. 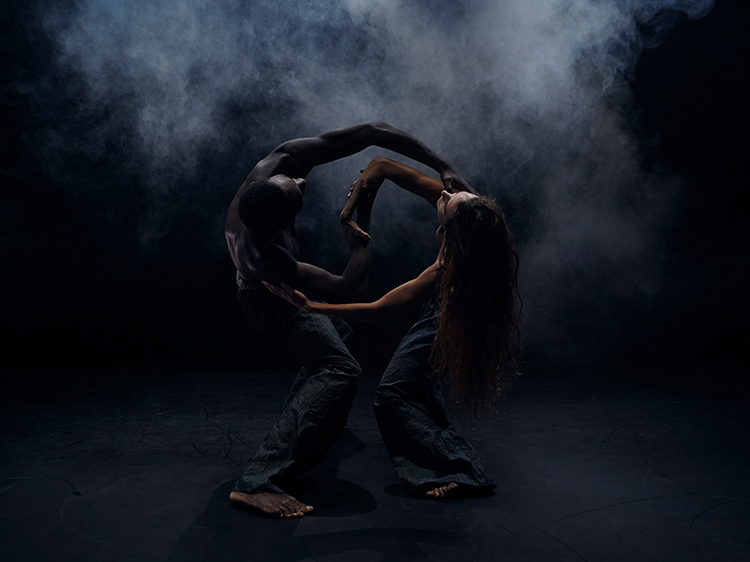 The site is responsive, meaning it responds well to a multitude of different devices and window or screen sizes. We also integrated the website with MailChimp, for ease of managing marketing lists, such as newsletter subscriptions. 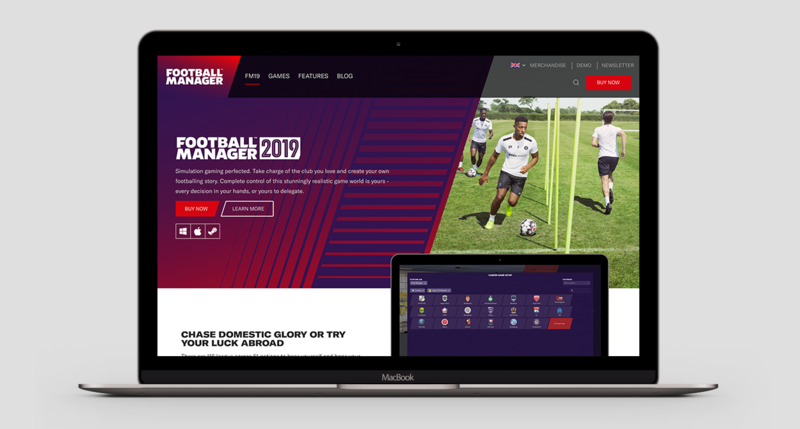 Another key aspect of the site is its multi-lingual functionality, allowing the site to reach the global fan base that Football Manager has acquired. All translations are managed via the CMS, so they can easily be altered and revised as the site develops. Inline with GDPR (General Data Protection Regulation) the website took a best practice approach in implementing a Cookie Consent solution that allows the users of the site to consent to marketing and or analytical cookies. Due to the high demand for the footballmanager.com website, a well-defined hosting architecture was needed to handle the capacity of users visiting the site. By using Amazon AWS Infrastructure, we were able to create a hosting architecture that is able to automatically regulate its capacity in order to maintain a steady site performance, at the lowest possible cost. Combining this with a fast content delivery network, and an auto-scaling infrastructure to meet the demands of traffic, we were able to improve loading times globally for the end users. For maximum security, all data is end-to-end encrypted, and a well-defined automatic backup system was put in to place, to ensure all data is kept safe. To ensure things are running smoothly, all aspects of the hosting architecture are monitored 24/7, meaning the end user can always access the footballmanager.com website.